Commission Regulation (EU) 2015/1536 was issued on of 16 September 2015. Technically it amends Regulation (EU) No 1321/2014 “as regards alignment of rules for continuing airworthiness with the ‘Basic Regulation’ Regulation (EC) No 216/2008“. …a maintenance task that involves the assembly or any disturbance of a system or any part on an aircraft, engine or propeller that, if an error occurred during its performance, could directly endanger the flight safety. …addresses a safety issue related to the risk of errors made during the performance of critical maintenance tasks and the need for maintenance organisations to implement methods to capture those errors before the certificate of release to service is issued. 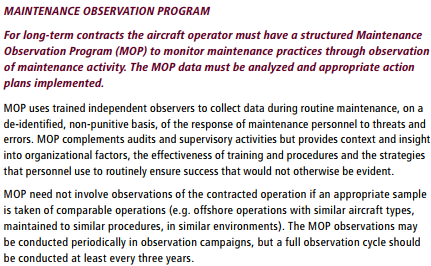 The change primarily enhances M.A.402 for Continuing Airworthiness Management Organisations (CAMOs). It also introduces 145.A.48 on the Performance of Maintenance for maintenance organisations (with 145.A.65(b) adjusted to be consistent with 145.A.48), which include tool control. Previously the expectation would be that the CAMO would ensure that M.A.402 defined standards were achieved by the maintenance organisation. Now effectively they are both accountable, the Part-145 to ensure the requirements are met and the Part-M to assure they are. Note: M.A.402 (a) previously referred to ‘flight safety sensitive maintenance tasks’ and 145.A.65 (b)(3) to ‘critical systems’. 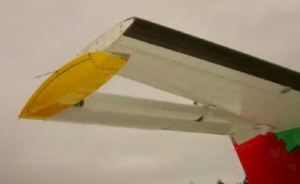 AIBN recommendation 12/2006, Report on the aircraft accident at Bergen Airport Flesland, Norway, on 31 January 2005 involving ATR 42-320, OY-JRJ, operated by Danish Air Transport, when control problems were experienced an elevator bolts loosened and fell out. The self-locking nuts were not tightened with the required torque. UK AAIB Safety Recommendation 2005-123 in Report 3/2005 on the serious incident to Boeing 757-236 G-CPER, operated by British Airways, on 7 September 2003. Maintenance errors that had culminated in the failure to reinstall two access panels on the right-hand outboard flap and incorrect engine oil top up. When discussed at the EASA Management Board, issue of whether the Type Certificate Holder was better placed to identify critical tasks. 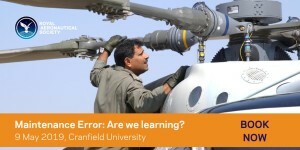 EASA clarified that this text is dealing with errors that occur during performance of maintenance, hence the responsibility is a continuing airworthiness one. The associated AMC and GM is expected to be published this autumn. However CRD 2012-04 indicates what can be expected. In particular the AMC and GM to 145.A.48 will cover implementing maintenance error capturing methods, that may include Independent Inspections and other techniques such as functional checks. Although we don’t plan to look at these in detail, the other changes include an aircraft continuing airworthiness monitoring (ACAM) requirement of regulators, a new Part-T and introduction of the term Complex Motor Powered Aircraft (CMPA) in place of large aircraft. The competent authority shall develop a survey programme on a risk-based approach to monitor the airworthiness status of the fleet of aircraft on its register. 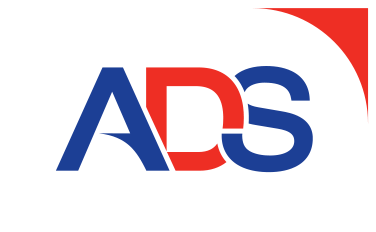 These surveys are physical aircraft inspections over and above those done in regulatory organisational audits, internal audits and the Airworthiness Review Certificate (ARC) process. Part-T relates to the continuing airworthiness of aircraft leased by an EU operator that are on a non-EU register. UPDATE 30 December 2016: This was our 7th most popular article in 2016, even though published in 2015! Aerossurance was pleased to sponsor the 2017 European Society of Air Safety Investigators (ESASI) 8th Regional Seminar in Ljubljana, Slovenia on 19 and 20 April 2017. 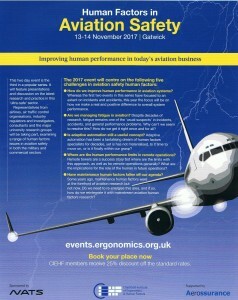 ESASI is the European chapter of the International Society of Air Safety Investigators (ISASI). Aerossurance sponsored an RAeS HFG:E conference at Cranfield University on 9 May 2017, on the topic of Staying Alert: Managing Fatigue in Maintenance.